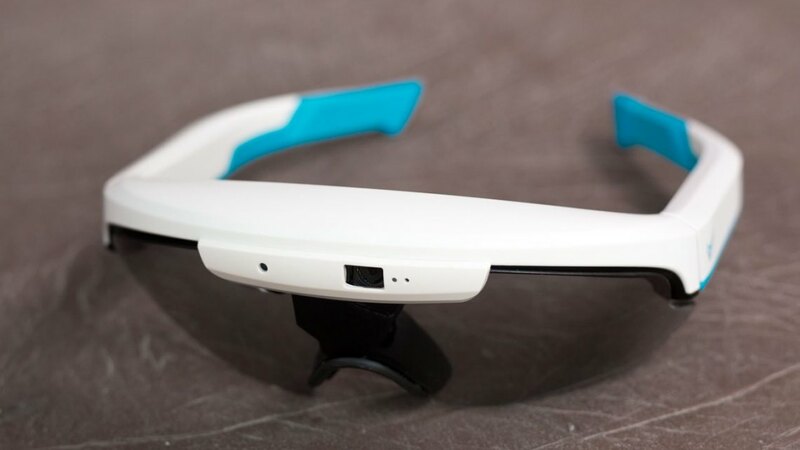 Augmented reality glasses, for real-world riding? 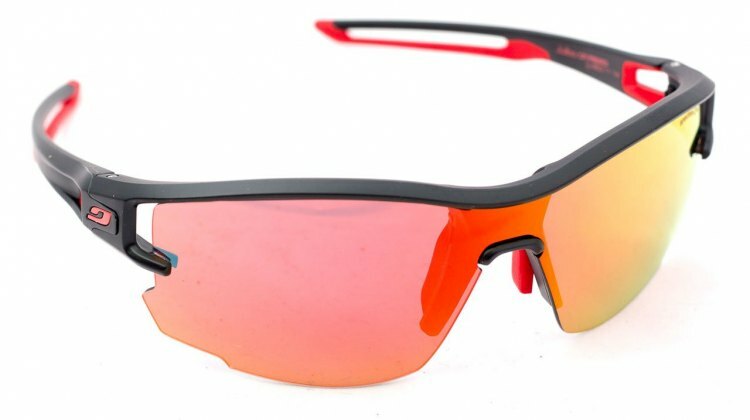 We put the Everysight Raptor shades to the test on gravel rides, commutes and cyclocross training. Reading data off a cycling computer can be challenging. 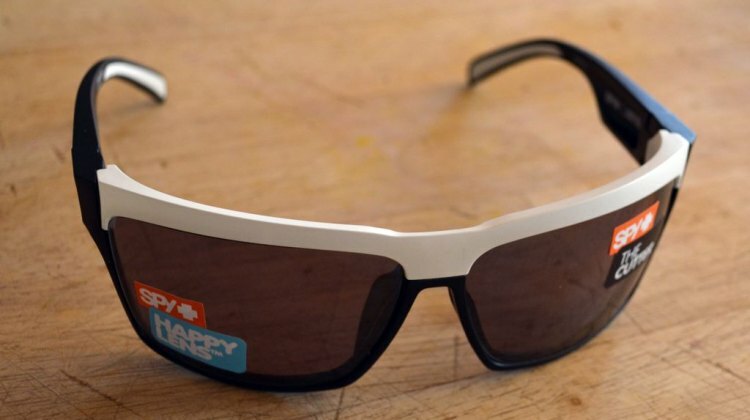 We take a first look at the Everysight Raptor smartglasses that provide an AR display of cycling data, and offer first ride impressions. 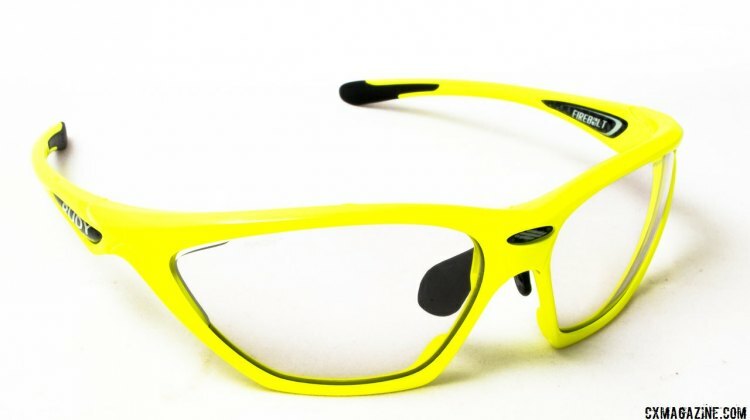 Today we take a look at two new products from Smith Optics. 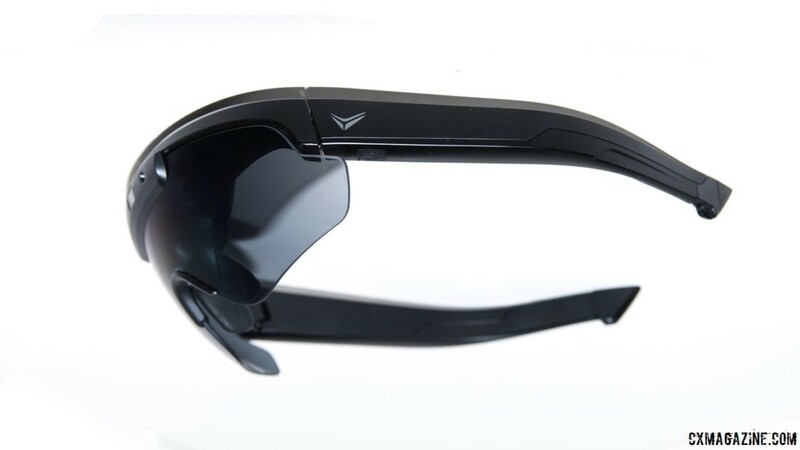 The Lowdown Focus comes with built-in EEG sensors for mindfulness training and the Attack has new magnetic lens tech for easy lens removal. We were impressed by them at Press Camp and now they’re finally here. 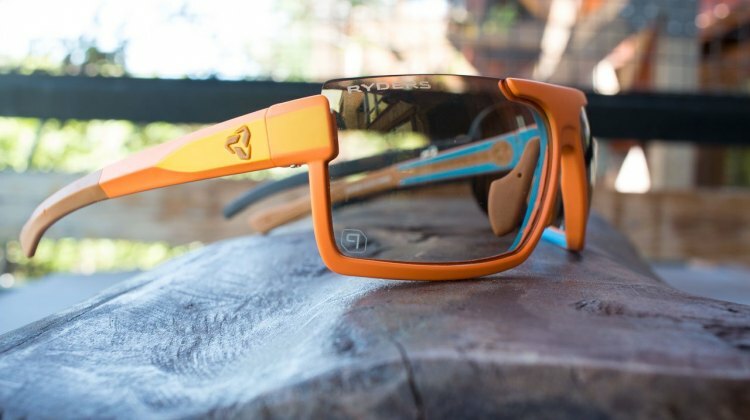 Ryders Eyewear has launched the all new Fyre sunglasses targeted towards the rider looking for high performance features for all conditions. The brand has also expanded its antiFOG lineup. 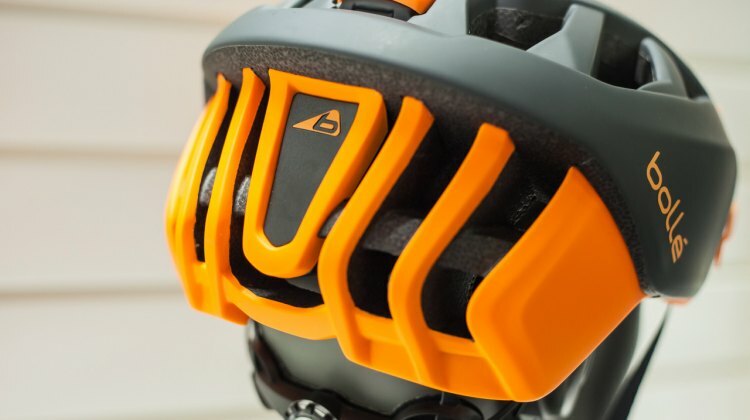 Bollé expands their helmet options with the One Mountain, a do-it-all helmet packed with features. 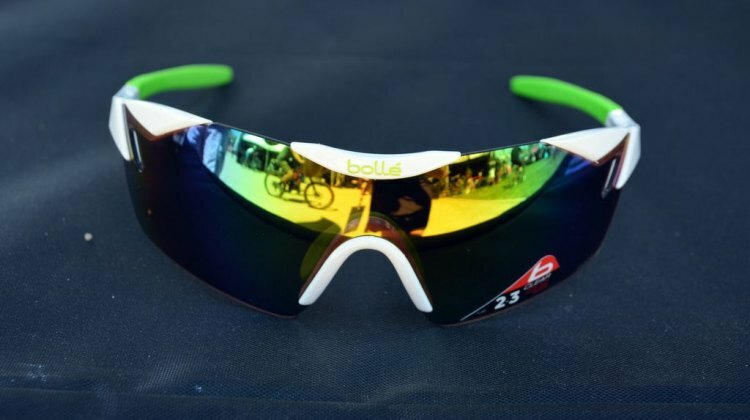 Also, Bollé has new cycling sunglasses including the Aeromax, 5th Element, B-Rock and the budget friendly Flash. Julbo’s line of NXT Zebra lenses are a compelling eyewear option for cyclocrossers, with a photochromic, anti-fog and hydrophobic lens that adapts to the various conditions and light you’ll face when training and racing cyclocross. 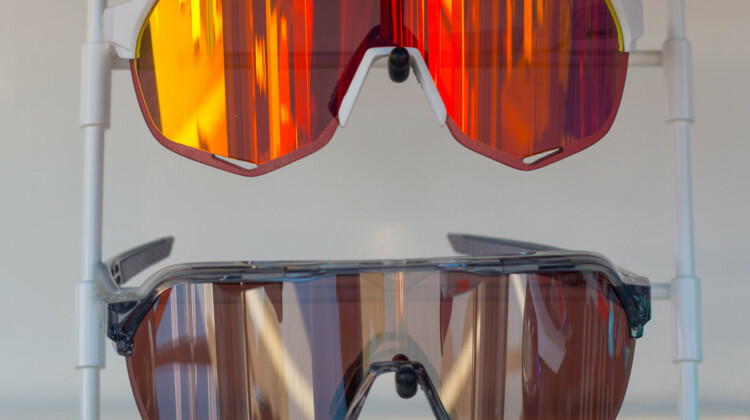 We review the Julbo Aero and Zephyr along with youth-oriented models. You need to see clearly to stay upright and race to your potential. 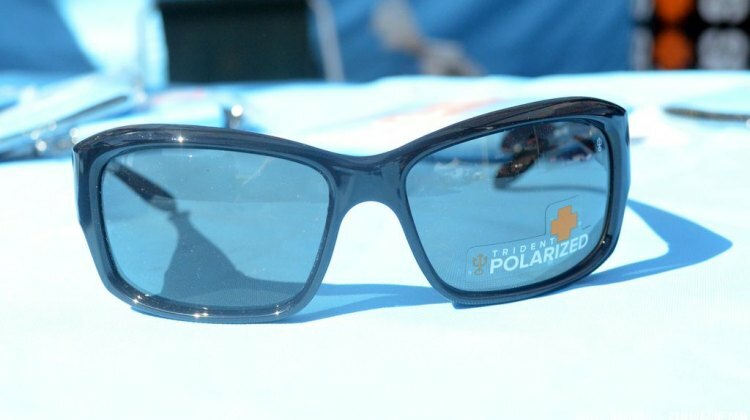 Ryders Eyewear impressed us at Press Camp with its high-tech lenses made for cyclists. 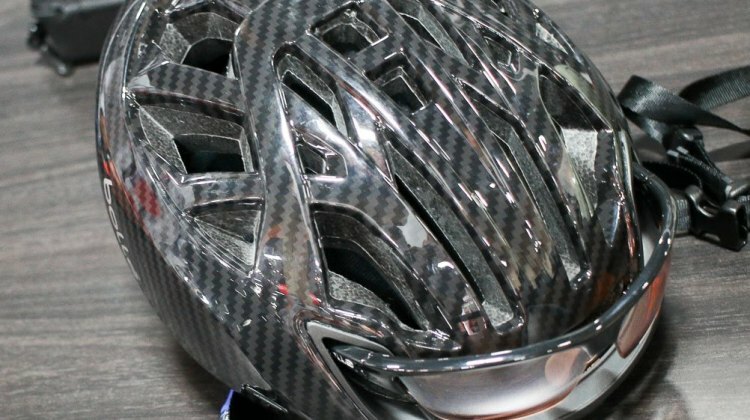 Bollé, world-renowned for their snow sports gear, is a late entrant into the bicycle helmet market. 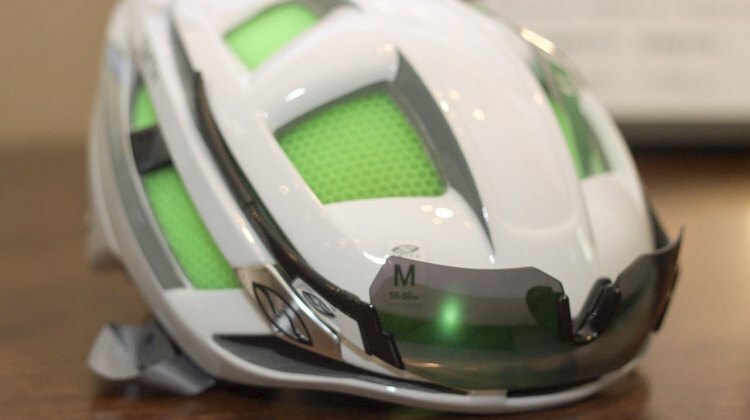 Perhaps motivated by seeing the growth of POC Sports, Bollé has given more attention to their cycling products, and the company’s latest helmet, called The One, aims to do it all. 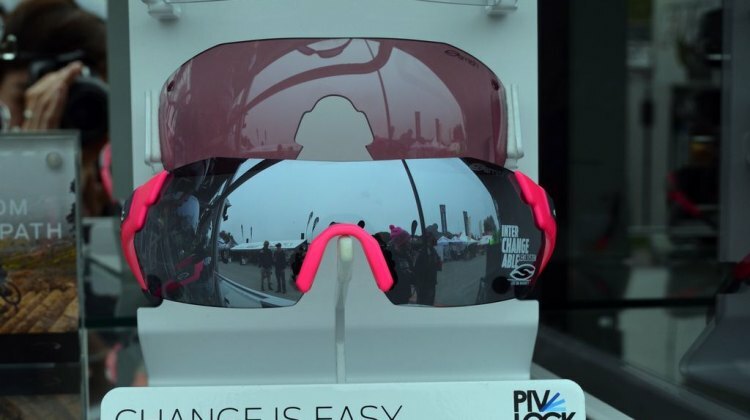 Since Press Camp 2015, we’ve been riding with the Smith Optics Pivlock Arena Max performance sunglasses (and casually wearing the Clark Vintage Havanas). 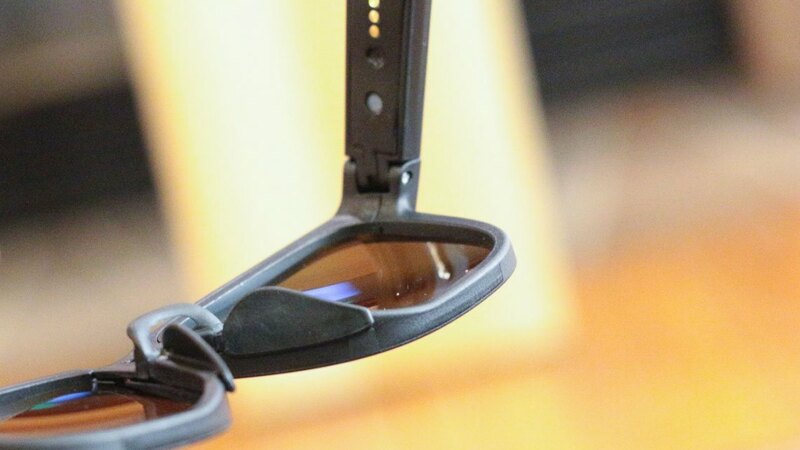 In our initial impressions, we found the company’s interlock system to be one of the more efficient ways to change out lenses.